Housed in a quality machined aluminium cell with anti reflection coated solid pane paralell glass with 26mm of clear aperture. 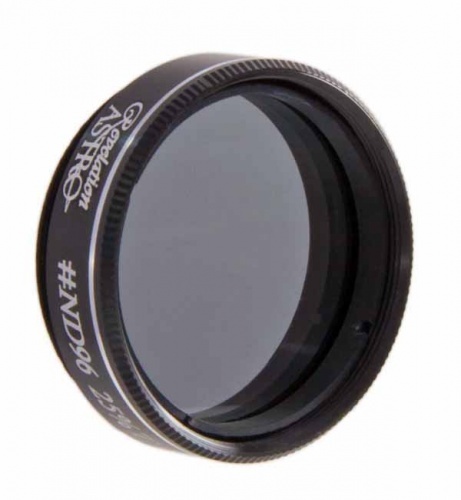 Simply screws in the standard 1.25" filter threads of eyepieces and accessories and can be stacked with other filters. Complete with a quality protective foam lined plastic storage box.